Here’s a list of recommended supplies that can always be used at the Mission. Contact Kylie Layman at (717) 358-2077 or klayman@wsm.org for more information. 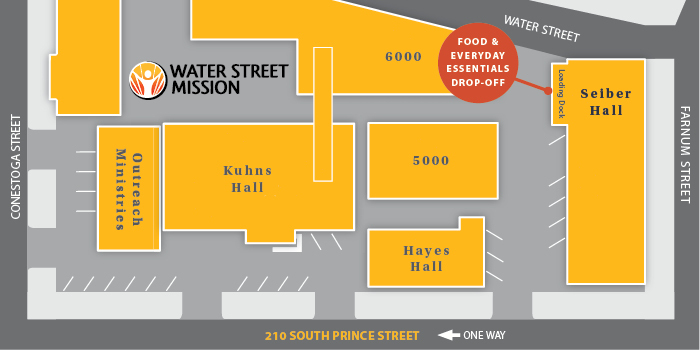 Interested in hosting a drive to support Water Street Mission?